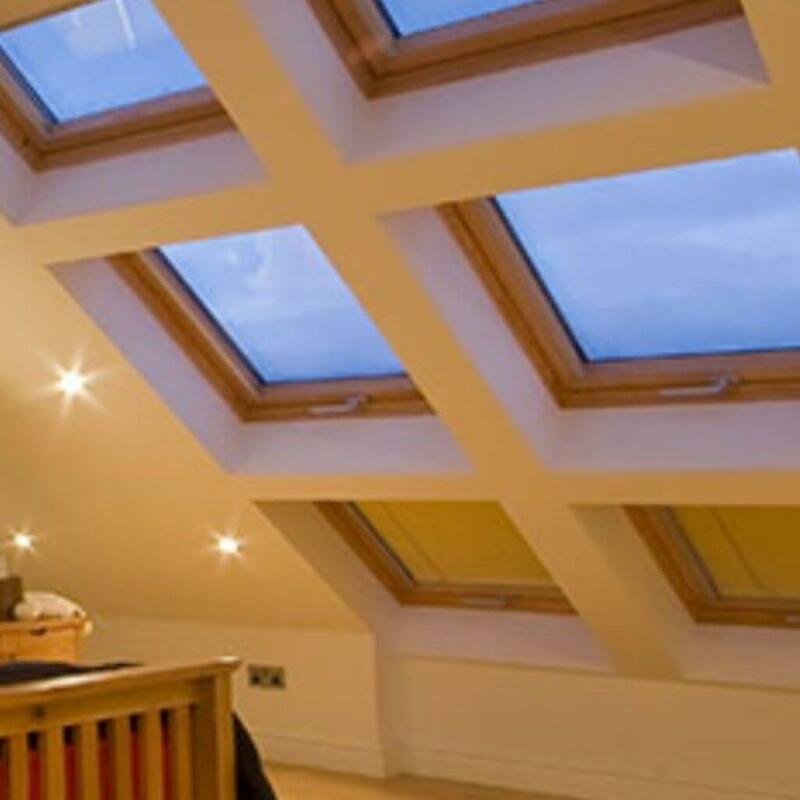 Sky Blue Lofts is a family run business who provide a full loft conversion service. 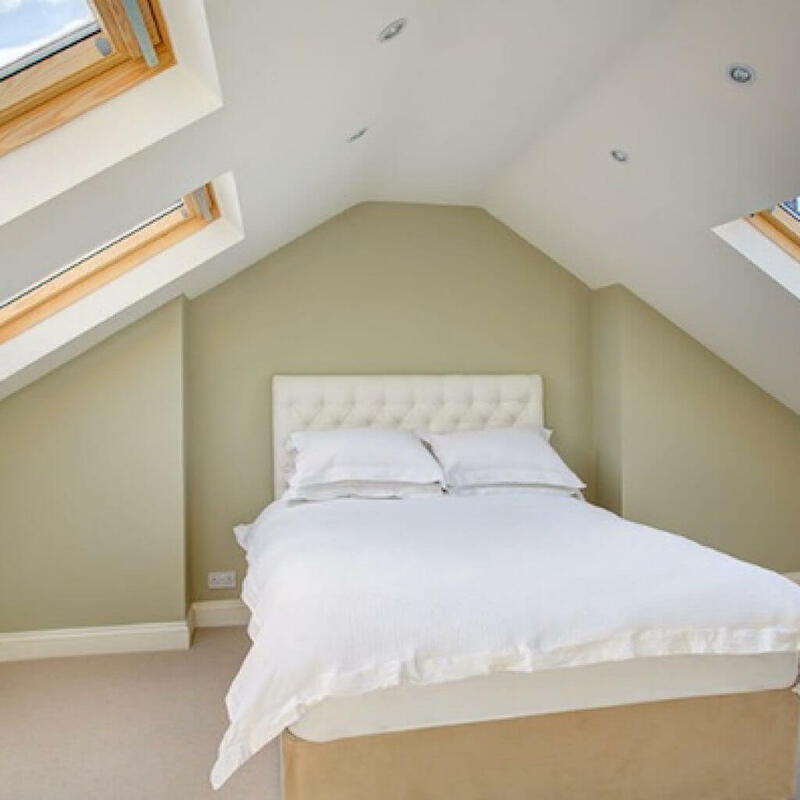 From design to completion and guaranteed to wow you with a loft conversion that is of top quality, on time and within budget. Our business is built upon trust, recommendations and happy customers. 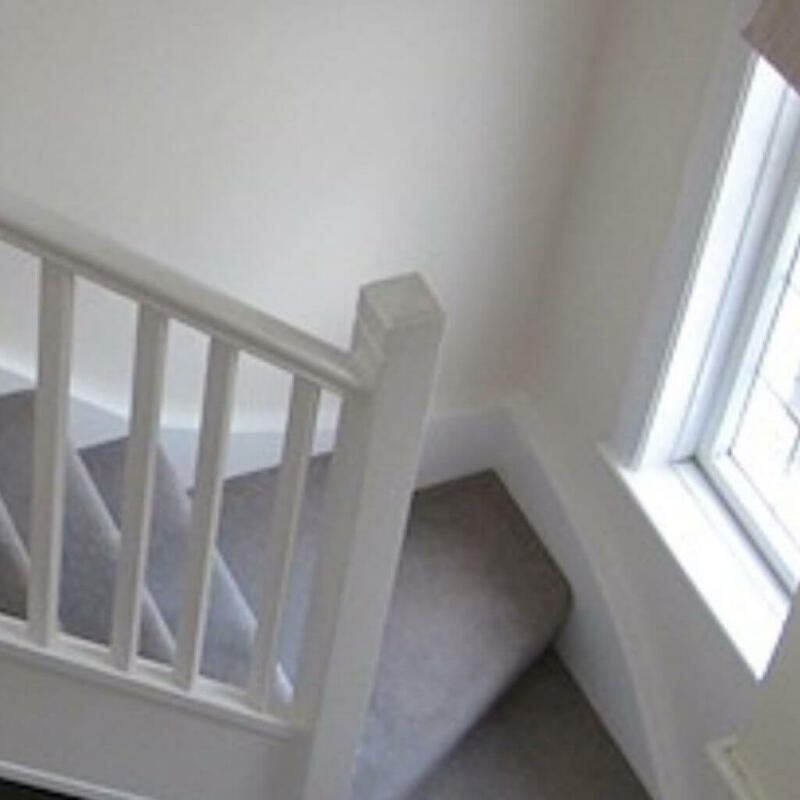 Our success is due to first class customer service, highly skilled craftsmen and attention to detail. 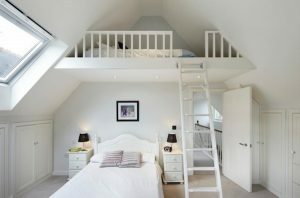 Sky Blue Lofts specialist team of loft converters only complete one loft at a time. 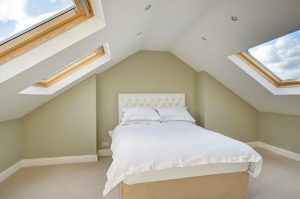 Your project will receive our full attention in order to deliver the loft you have long been dreaming of. 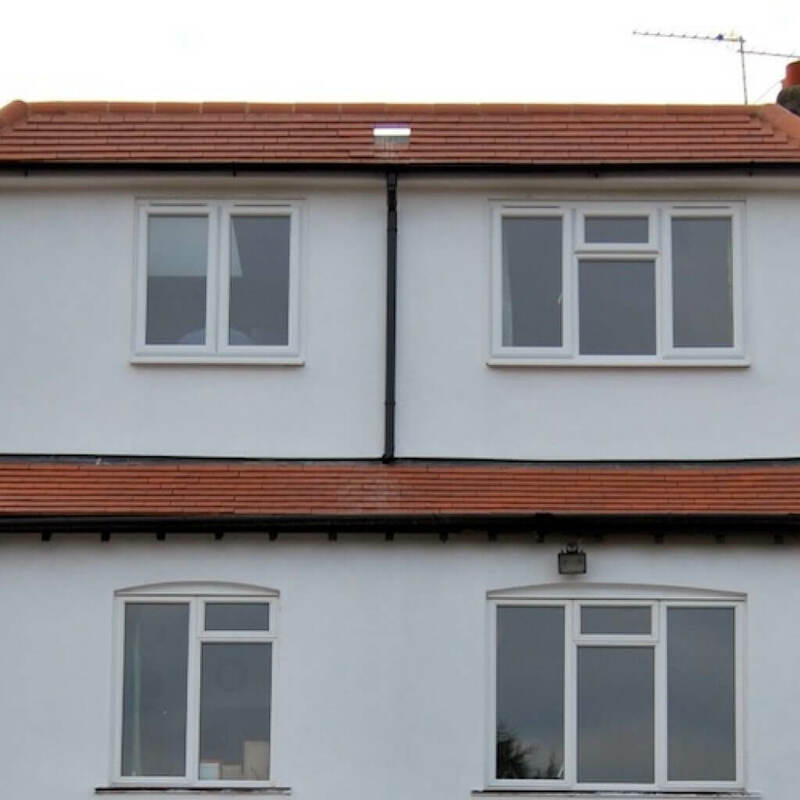 You will be liaising directly with the owners of the business. They can make instant decisions and recommendations without having to refer your request up a management ladder. 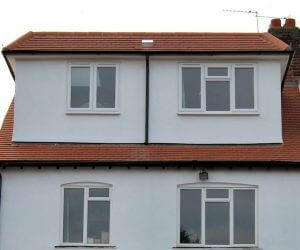 We provide the most comprehensive and professional service. 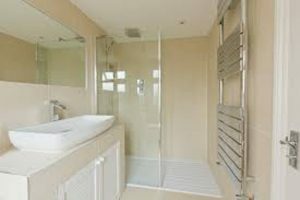 Our team at Sky Blue lofts are more than happy to provide you with free advice whether you decide to use our services or not. 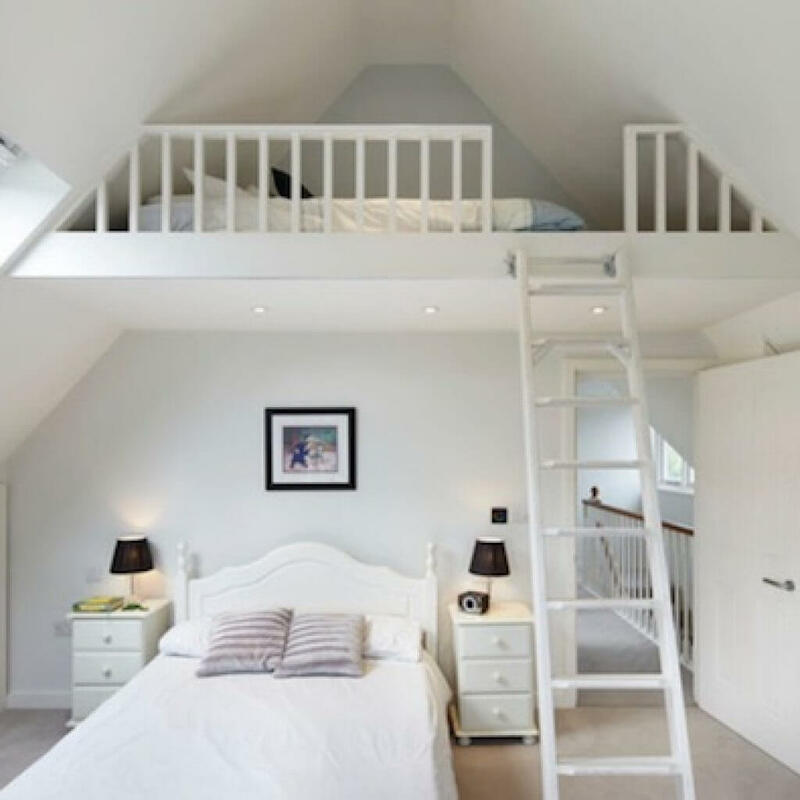 If you are considering transforming your attic space then Sky Blue Lofts would love to hear your ideas, Please call us to book a free consultation. 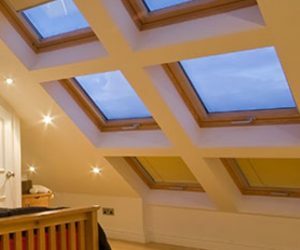 Sky Blue Lofts specialise in transforming loft conversions throughout South and West Wales with attic conversions regularly carried out in Cardiff, Penarth, Vale of Glamorgan, Bridgend, Swansea, Mumbles and all surrounding areas. 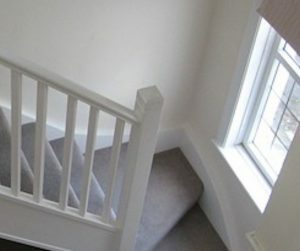 Sky Blue Lofts will ensure your journey is enjoyable and stress free right from the home survey through to completion.